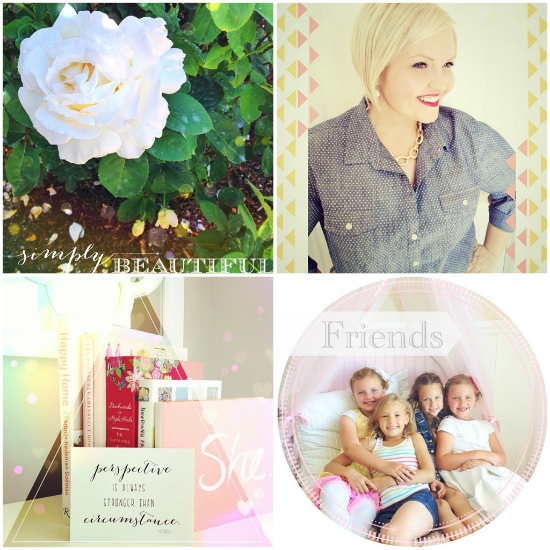 The BEST Smartphone Photo Editing App - Rhonna Designs is Here! 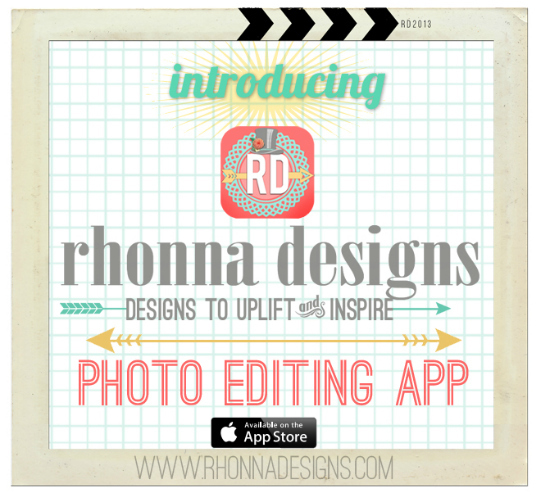 So MANY of you have asked me about how I edit my Instagram photos, and while I touched on a few very important, useful and life-changing iPhone photo editing apps here in this post, when it comes to adding fun elements to my photos, Rhonna Designs is where it's at! 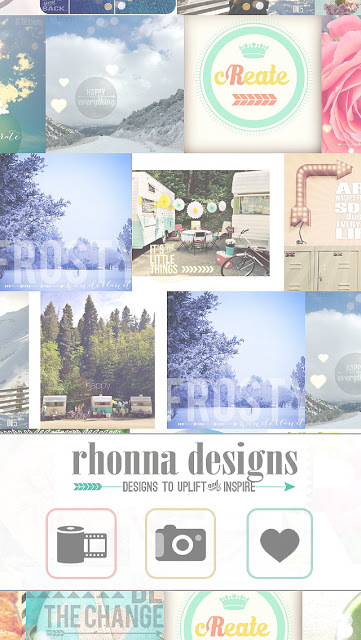 Up until now you've had to purchase Rhonna's individual design elements from her shop, upload them to your phone and then use them... but, not anymore! I've been helping beta test the new Rhonna Designs app, and I'm happy to report that it's FINALLY ready to go in the AppStore! Our Instagram feed is like a mini blog post in ONE photo, so being able to add elements to my pictures, to enhance the beauty and story behind it, is a HUGE bonus! Here are a few ways that I've used Rhonna's app. 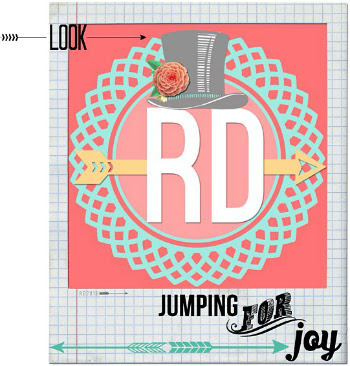 The new Rhonna Designs app is only $1.99 and comes with TONS of awesome features. Frames, masks, designs, fonts and filters. 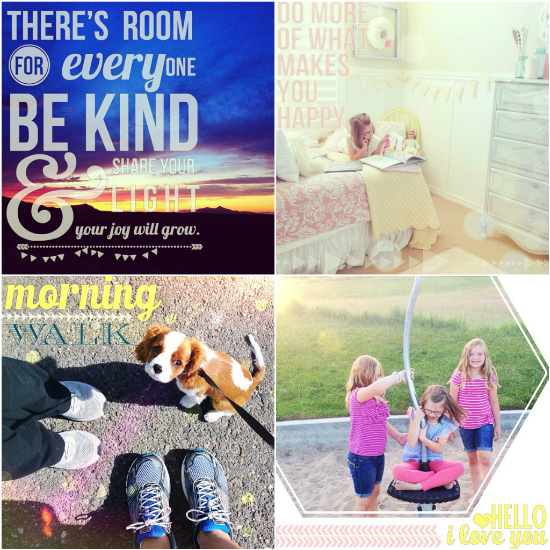 It also includes exclusive backgrounds to create inspirational word art, memes, poems or notes. Currently there is NOT an Android version of the app, but I have a sneaking suspension that it's in the works and will be out sooner than later. For any additional questions you may have about this awesome new app, check out Rhonna's latest blog post, and feel free to jump on over to The House of Smiths Instagram feed or Rhonna's feed to get ideas on how you can implement some of her design elements into YOUR favorite photos! Oh! And don't forget to tag your Rhonna Designs Instagram photos with #rhonnadesigns_app, so everyone can see what you've created! Also, for those who may have missed it, check out our post on How to Print Instagram Photos. 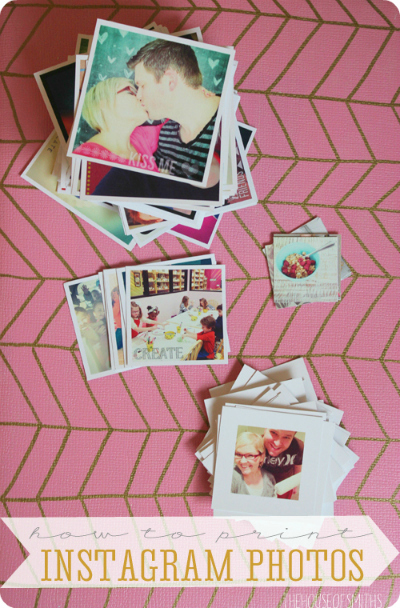 After spending all that time making your Insta's so cute, you'll WANT them printed out too! Please let me know when the Android app is available! Can't wait! Love all your pictures! WOO HOO!! I've been so jealous seeing several people I follow using the Rhonna Beta hash, off to buy! Ooooh, I'll keep my eye out for this on the Android platform. I'd love to have it when it becomes available! I neeeed this for Android! I follow you on Instagram, and the photos and effects are Ah-mazing! Love this app. Just wish it was available for android too. Fun-Fun! Off to check it out. 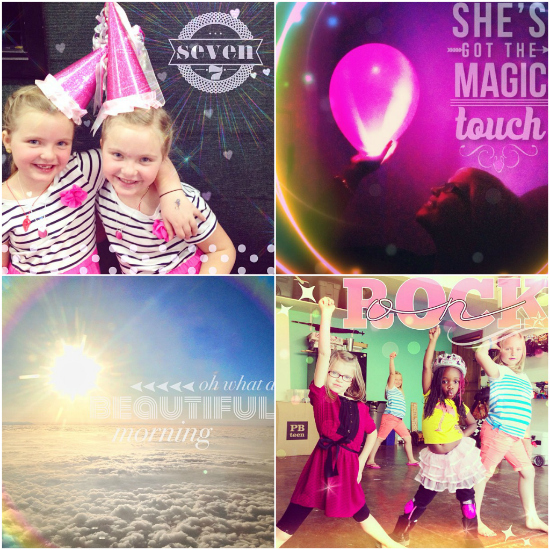 I am loving all the fun apps for the instagram pics. Sure I'll be adding it to my collection ;) Happy 4th to your family!! Thanks Shelley for always taking the time to enlighten us on what's new and hip. :) Your efforts are always appreciated and we enjoy seeing you and your beautiful family. Looove it!!!! Your creativity never ceases to amaze me!!!! Love you! Oh my gosh, I'm so glad you've shared this. I'm a total computer spaz and had no idea how people did such cool things to their photos. I've just installed it and have already started playing! Does this app only work with Instagram? I don't use it for uploading pictures. Maybe this is a silly question, but I've researched all morning and can't find an answer :(. How do you accomplish the third and fourth photos that you have above (triangle overlay and circle)? I have Rhonna's app, but I can't seem to locate where to make those edits. Please help!!! Your IG photos are wonderful. How do you make the dots and hearts on your photos that are pink, yellow and white. Is that included in the app or a separate purchase? Thanks for you help. Your IG photos are wonderful. I was wondering how you do the hearts and dots on your photos? The ones that are pink and yellow and have an iridescent look to them. Is this with the app or a separate purchase. Hey, did you get a dog? Anxiously waiting for the android app for this. :) its too cool for me to not have!!!! Might haveto go back to an iphone!!! Thanks for sharing. Do you guys have a Cavalier King Charles? We have two and they are awesome! I've been playing with this app and love it. I've always loved y'alls intsta feeds, and now I can get those great fun elements. Thanks for the inspiration. Got it> I've been dying to know what you've been using to make your Instagram so awesome. Thanks and thanks Rhonna!